Backing up your data is an absolute must for your business. If you don’t backup your data, and your system crashes without a way to retrieve or restore your data, you are in for a big headache. We recommend backing up your data AT LEAST once per day. Databases should be updated at least twice per day. There are two steps to data backup: Backup Software and Storage. There are countless backup solutions available online. Some are better than others, depending on your needs and your network. We use Veeam, which is mainly geared toward backing up virtual machines. Once you backup your data, you’ll need storage device to hold it, rather than storing your backups on a server. Network storage devices are popular storage mediums. There are also cloud services that allow you to backup your data to the cloud. 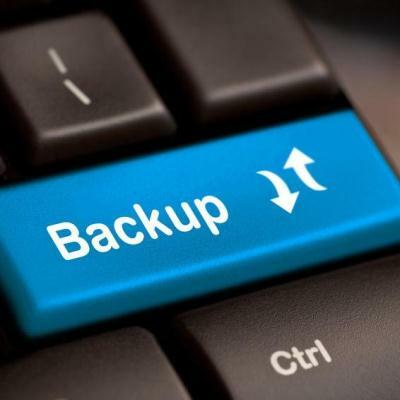 Different backup solutions may work better for your business than others. There is no one universal solution. As long as your data is backed up and stored, you have a better chance of surviving a ransomware attack or system crash.